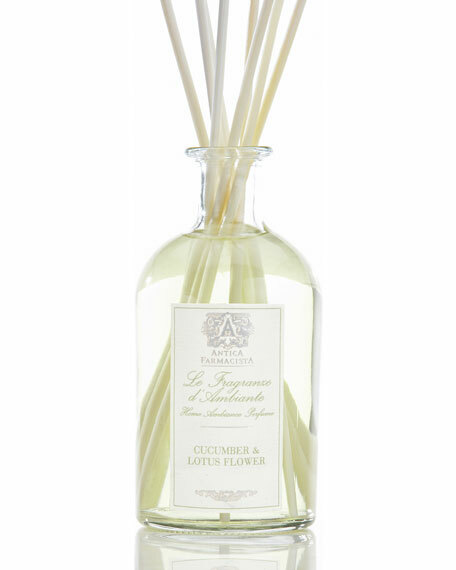 Evoking purity and simplicity, we introduce Cucumber & Lotus Flower. 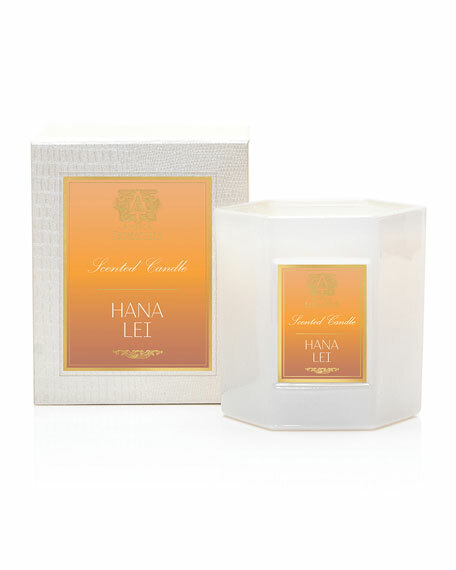 A soft, green scent built on the aquatic notes of crisp cucumber, aloe and the delicate floralcy of the royal Lotus Flower. 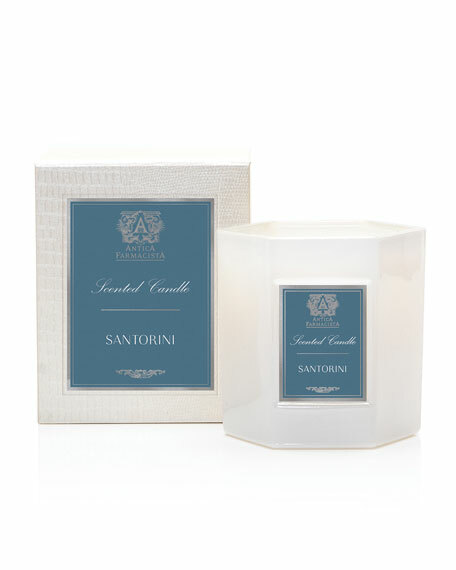 A juicy accord of Crenshaw melon and mouthwatering green apple are balanced by the softness of Mediterranean olive. 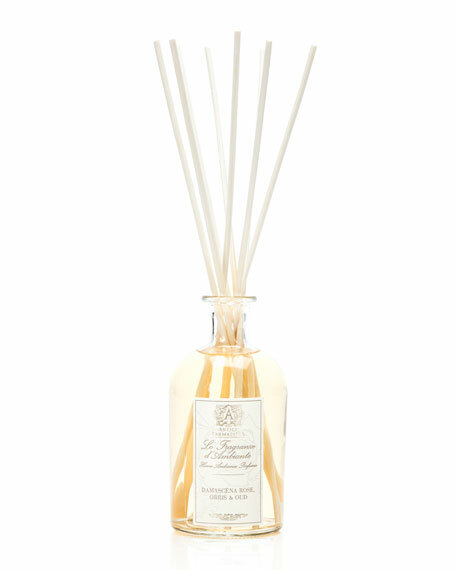 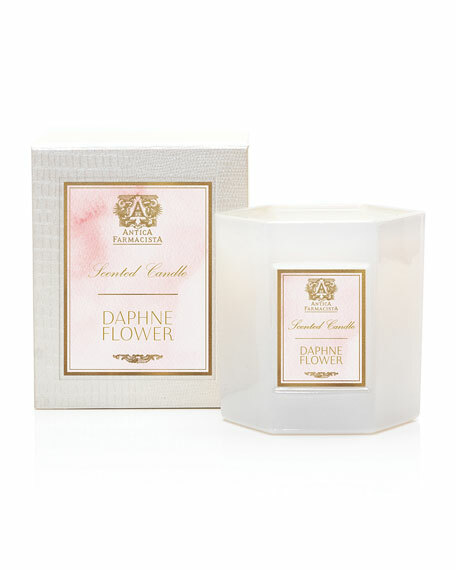 Hints of coriander imbue a spiciness to beautiful notes of heliotrope, rose, and jasmine.